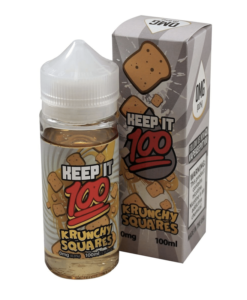 Peachy Punch by Keep It 100 features delicious peach with an incredible mix of mangoes and apples blended together to create a refreshing punch vape. 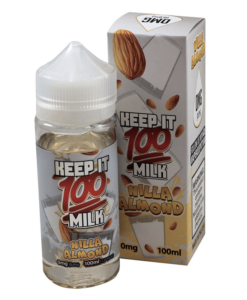 Fruit fanatics you’re going to love this! 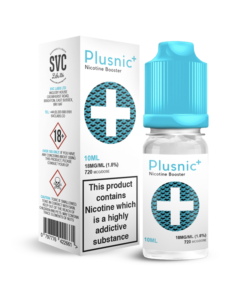 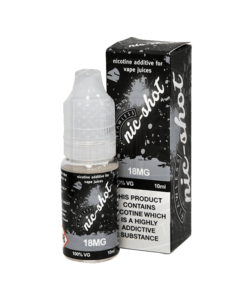 Available in a 100ml short fill for you to add your own nicotine.